Carnation Auto Blog: On World Environment Day, Carnation Auto Conducts Free Check Up Camps Across India! 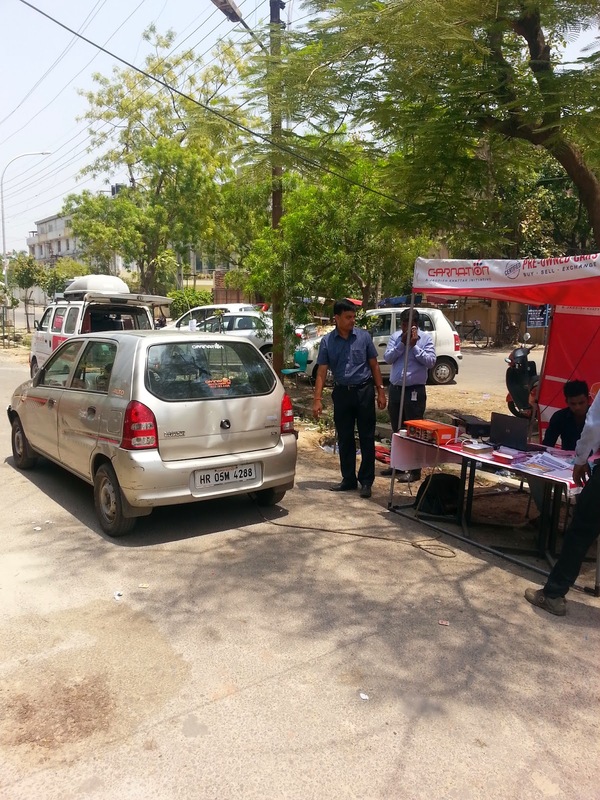 On World Environment Day, Carnation Auto Conducts Free Check Up Camps Across India! Carnation Auto, India’s largest multi-brand automotive sales and service network believes in offering customers with the best servicing solutions and takes pride to extend its support anytime. On World Environment Day, when the heat of Delhi and other places were at its peak, our dedicated service team went forward to offer free check up camps across India. It was a huge success as people came to our camps for free pollution and other check-ups. It’s also our small initiative to reduce Global warming, which is one of the biggest problems in current times. Carnation Auto offers quality servicing for all brands of car for enhancing your driving experience. Regular checkups not only extend the life span of your car but also reduce other anxieties like car breakdown due to heat and other problems. Our experts exactly know how to check the health of your car. 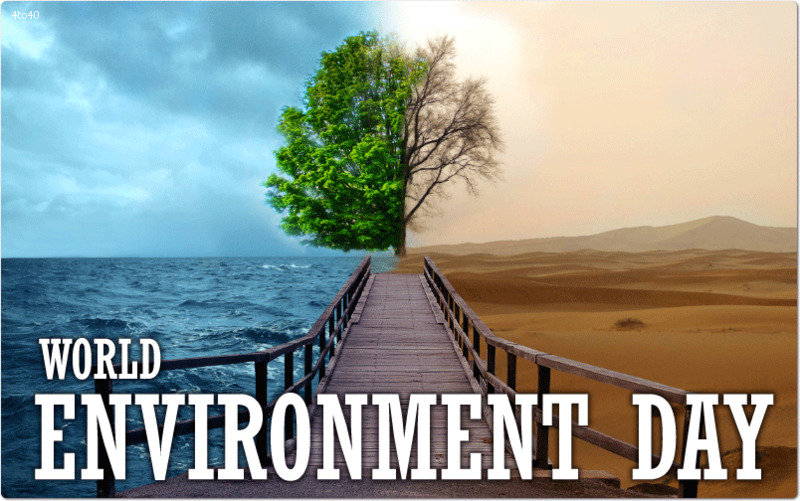 On World Environment Day, instead of planting trees, we thought of reducing some pollution from our planet so that we could breathe freely in times to come. That is very kind step from Carnation Auto towards Environment Conservation. Because Pollution Reduction is somewhat just next to Plantation. Keep it up.